This film was most expected movie among the critics as many leading Directors gave a good feedback about the film even before the movie release . The biggest plus of the movie is ” Sathyaraj ” his experience is seen in each and every frame and has emoted well . Music could have been better . This story of a middleclass family man , whose life revolves around his wife and two daughters. 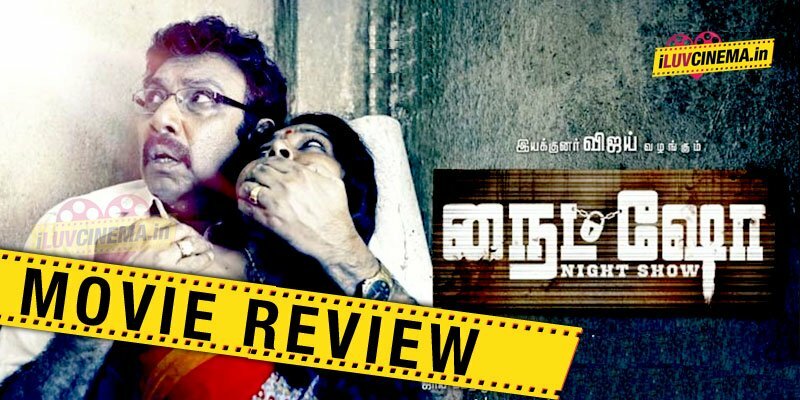 In a situation Sathyaraj and prostitute (Anusree)have to spend the whole night in one room. Will he lose the image that he has built over these years? What happened to Sathyaraj? Forms the rest of the story. The climax is the highlight of this tale presented by AL Vijay. Last 15 minutes will be very engaging ! Production values are rich. Music is just okay and cinematography is good. Director did a good job for this movie.